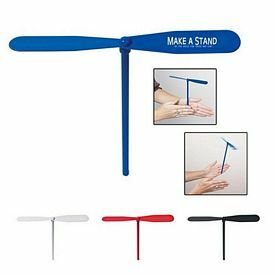 You can achieve record sales if you have exceptional promotional products, like our promotional airplane gliders. 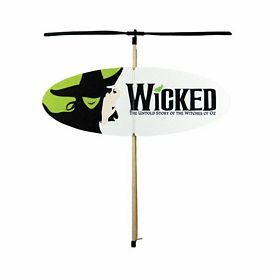 The Executive Advertising will customize promotional airplane gliders with your business logo so that customers become more informed about your brand. 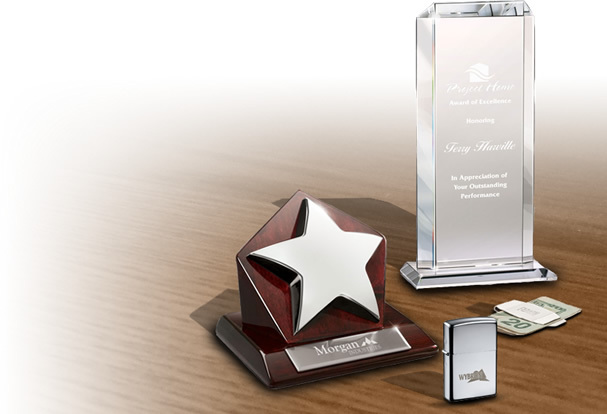 In a growing market, it is important that you stay ahead of your competitors. 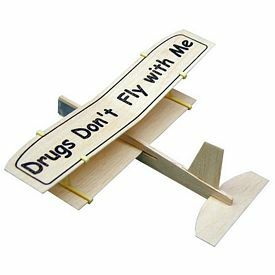 The promo 12 inch Balsa Wooden Toy Airplane Glider has a wing span of 12 inches and is made in the USA. 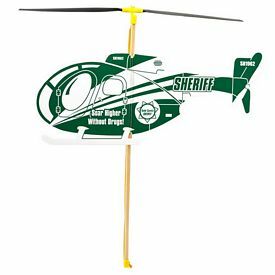 The flying gliders are smooth-textured and have the outlines of high flying personalized gliders. 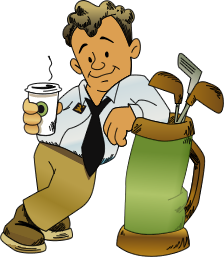 The tail surfaces are printed and a custom artwork design is provided. 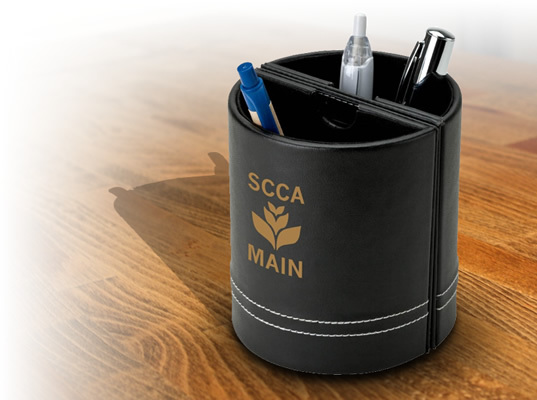 We will do a free one color logo imprint. 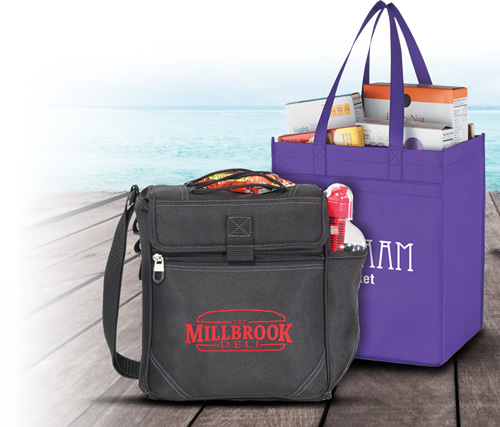 Multi-colored imprints are available and no set up fees will be charged. 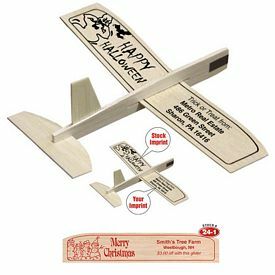 The 8 inch Balsa Wooden Toy Airplane Gliders are great for tradeshows, airplane toy gifts, schools, and outdoor promotional events. We will seal each customized toy airplane toy glider individually in poly bags so that the toy glider is not damaged in transit. The toy airplanes are suitable to be flown preferably outdoors, but indoors with precaution. The promo gliders are perfectly proportioned for a smooth fly. The 8 inch Wooden Toy Biplane Gliders are one of our most popular personalized airplanes. 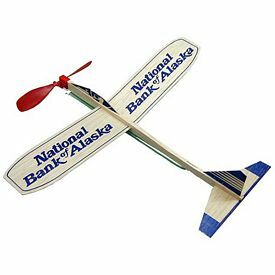 Children love to fly this airplane glider outdoors. The two wings can be easily assembled with plastic wing connectors and are molded with a forward wing stager. The plane is exceptionally light. We have kept the color of the airplane gliders as black and do not charge any setup fees. 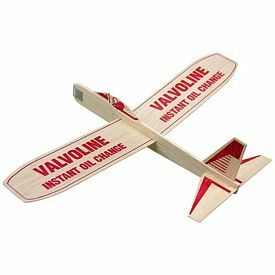 The promotional 12 inch Balsa Wooden Toy airplanes with propellers are our latest airplane gliders. The exciting blue-colored, personalized airplanes have an elastic motor. 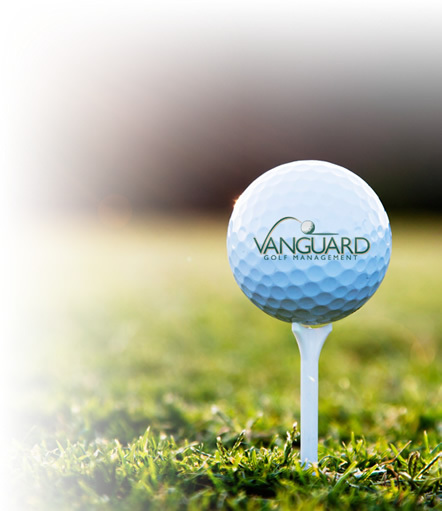 We provide a free one color logo imprint and no setup fees. We have themed toy airplanes. 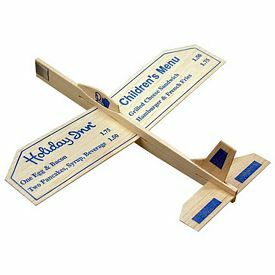 The Customized Toy Airplane Glider can be customized with a custom wedding printing. The toy glider has a wing span of 8 inches and has an imprint area of 1" x 3" on the right side of the wing. 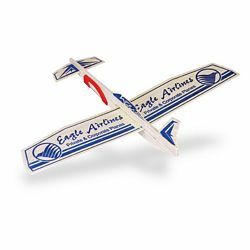 The toy airplanes are perfect promotional items for birthdays of your employees or customers. You can get the promotional airplane gliders in multi-colored imprints. 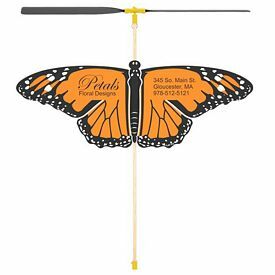 The 8 inch Balsa Wooden Toy Glider is available with wedding theme printing or a Happy Halloween printing. 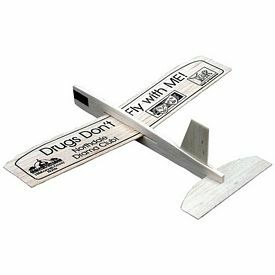 We provide Promotional Balsa Wooden Toy Airplane Gliders with a 9 inch wing span. The flyer has a sleek, polished design and has tall printed surfaces. The pilot canopy makes the toy glider all the more realistic. 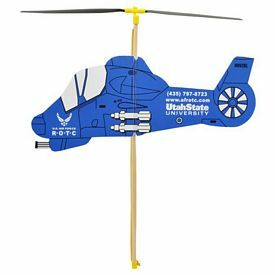 The toy airplanes can easily loop and soar because of their smooth outline. The tail color is kept blue and has imprint areas on both sides. 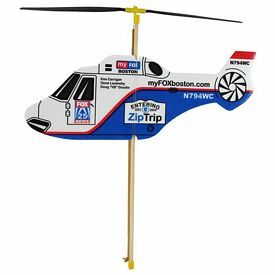 The 8 inch Balsa Wooden Toy Airplane Glider with sports theme printing is the ideal giveaway item for sporting events in offices, schools, and colleges. 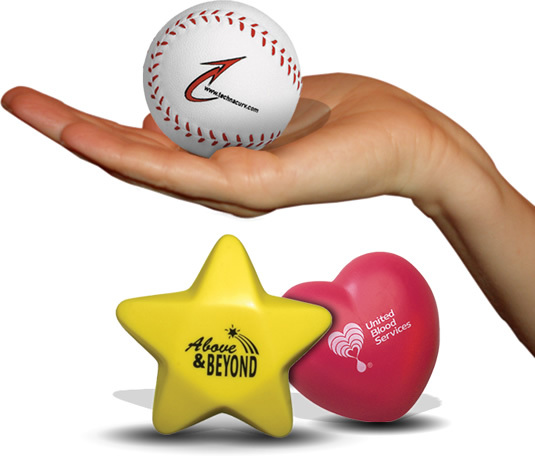 You can choose customized airplanes based on themes of baseball, soccer, football, hockey and bowling. If you send us your custom artwork, we can customize the airplane gliders according to your preference. We will not take any setup fees. 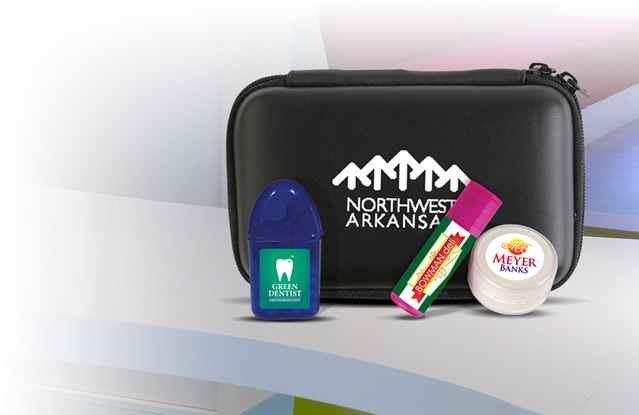 One color artwork is included the price like the rest of our promotional products.